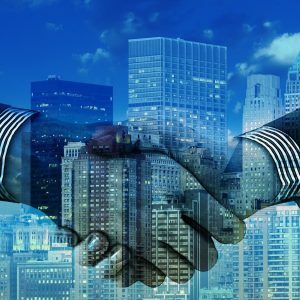 When cannabis becomes legal at the federal level in the United States — or at least, ceases to be illegal — it seems clear that many existing corporate giants within politically influential, big-money groups will be ready to pounce to secure their part of this roughly $132 billion industry. One of those influential industries, Big Alcohol, has long been known for opposing cannabis legalization efforts in states around the country, in a bid to maintain its lucrative market share. However, as it becomes clearer that legalization is inevitable, large alcohol companies are taking a different tack. 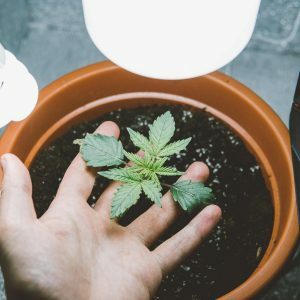 They’re starting to buy into the cannabis industry. The first major move came last October courtesy of Constellation Brands, which owns such big-name beermakers as Corona and Modelo. The company purchased a minority stake in Canadian medical marijuana company Canopy Growth, and recently it was announced that Constellation was investing an additional $4 billion in Canopy. With Canada set to legalize recreational cannabis in October, it’s clear the booze provider is eyeing up a bigger piece of the cannabis pie. Constellation isn’t alone, however. 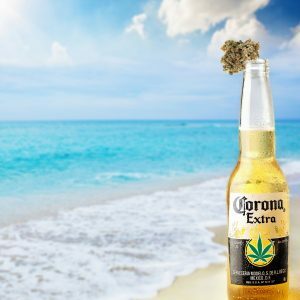 Molson Coors Brewing Company recently announced that it’s partnered with Canadian-based medical marijuana producer Hydropothecary Corp to develop a nonalcoholic, cannabis-based beverage. 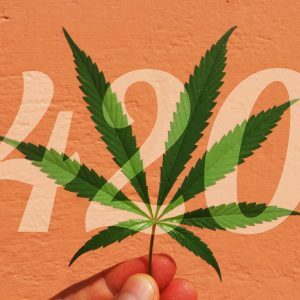 And back in February, Jameson and Chivas Regal producer Pernod Ricard admitted it would be paying close attention to the cannabis industry as legalization unfolds. “We look at it closely. 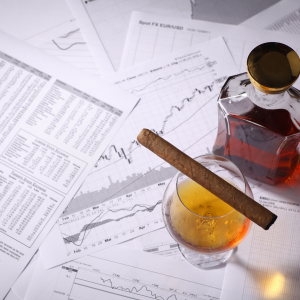 The whole sector is watching it closely,” Pernod Ricard CEO Alexandre Ricard said at a Bloomberg event, according to The Telegraph. 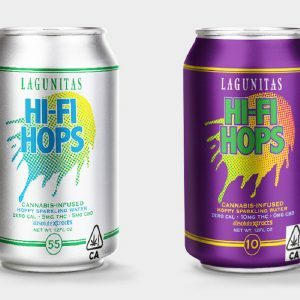 Of course, the highly legalized US West Coast is also getting a booze boost, with the popular California beer brand Lagunitas having created a nonalcoholic beer infused with cannabis, called Hi-Fi Hops. Indeed, countless alcohol companies are getting indirectly involved in the cannabis market, waiting for the right time to act, or directly investing in the cannabis space right now. It’s only a matter of time before the majority of alcohol companies are working with cannabis in some form or another. Based on where companies are currently investing and the assumption that legalization is on the horizon, it seems like Canada is going to be where most major alcohol brands first dip their toes in the cannabis industry. 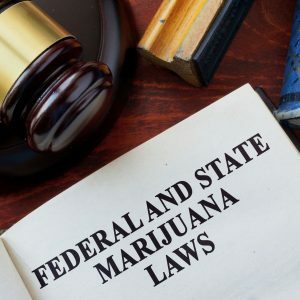 While Big Alcohol is waiting to figure out what’s going to happen in the United States with legalization, in the meantime it can figure out the best ways to legally produce and market cannabis in the proving ground of Canada. “There’s definitely a kind of test market opportunity that arises with federal legalization in Canada,” Lukas acknowledges. 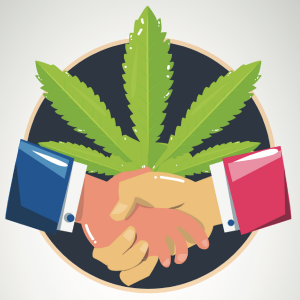 John Kaden, chief investment officer at investment management firm Navy Capital, also agrees, telling Big Buds that Canada is going to become a major player in cannabis while companies prepare for legalization in the US. 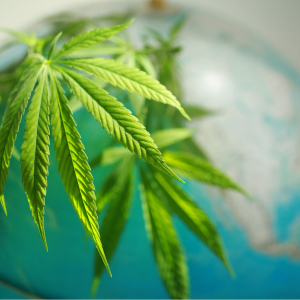 Lukas asserts that since the Great White North is already positioned to legalize, Canadian companies that are able to secure funding and high valuations in the near future might be able to easily expand into the American market and dominate when the US eventually legalizes. 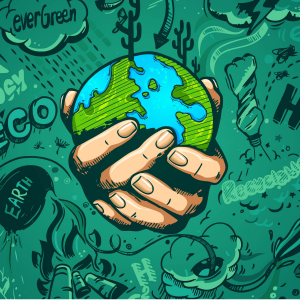 She suspects the big brands in states like Colorado and California will also be prepared to outspread. However, Lukas points out that it’s the larger alcohol companies who will have the funding, scale, manufacturing and distribution needed to establish massive brands in the cannabis industry. 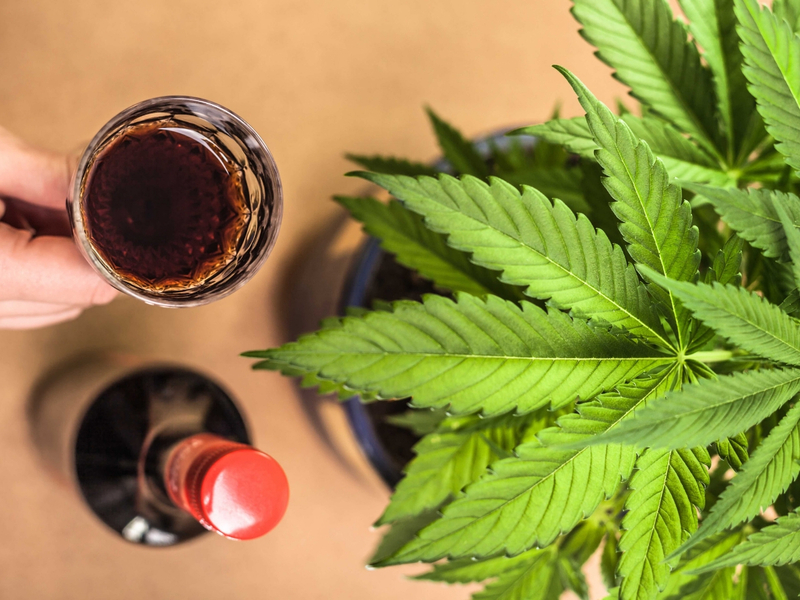 Alcohol companies are well aware that there are times when consumers want to relax and enjoy themselves, and those consumers are likely either going to choose alcohol or something derived from cannabis to help them unwind. That’s why it’s so important to these companies to have a stake in both options. The ones that don’t will risk losing profits and having few options for how they can gain them back. 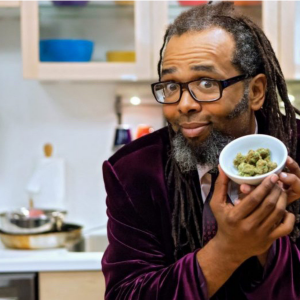 “On the recreational side, cannabis is a social lubricant competing directly with alcohol, and particularly beer,” Kaden says. That said, one has to wonder how many consumers will flock to commercial cannabis brands that are available all over the nation and thus feel corporate and sterile. Lukas points out that people who love good food and good wine have for years been moving toward smaller, more locally produced options when it comes to their cannabis. However, people who don’t already consume cannabis but are interested will be worried about consistency in outcome, so those consumers might prefer a known and trusted brand. 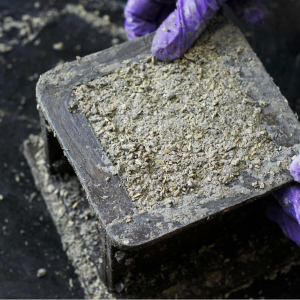 For that reason, the future of cannabis will likely be a split between small-batch connoisseurs, and those who want to feel safe and know what they’re getting into in this new and unchartered territory. However the cannabis industry ends up evolving, it looks like the alcohol industry is going to have its hands all over it. 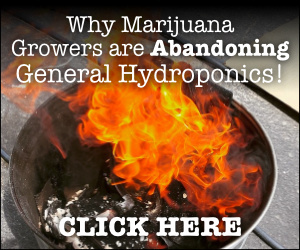 That could be a positive, in terms of legitimizing the community and making product more consistent, but some consumers will certainly desire less corporate weed, and the smaller producers may have trouble competing. If we want to find out how things are headed, we may have to keep looking north to Canada.